Paper Bags 16+7х25 in stock - Claryx Ltd.
Paper Bags 24+9x36cm, B3/K, black, 10pcs. Paper Bags 16+7x25cm, B2/K, gold, 10pcs. 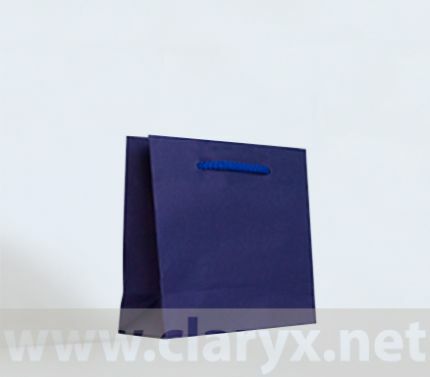 Paper Bags 16+7x15cm, B1/K, dark blue, 10pcs. Paper Bags 24+9x36cm white kraft, 50pcs. If you want to order a larger quantity than the one allowed by the system, call or email us to inform you about the current amount in stock. The quantity discounts are shown in a tables below each product and are calculated automatically when ordering. Unicoloured kraft and laminate paper bags with dimensions 16 + 7 х 15 cm (width + gusset х height) in STOCK. SELECTED AND PREFERRED BY: watches, jewelry, cosmetics, underwear, gifts and souvenirs shops, pharmacies, bookstores, supermarkets and advertising agencies. APPROPRIATE FOR BUSINESS GIFTS. Paper Bags 16+7x15cm, B1/K, red, 10pcs. Paper Bags 16+7x15cm, B1/K, gold, 10pcs. Paper Bags 16+7x15cm, B1/L, gold, 10pcs. 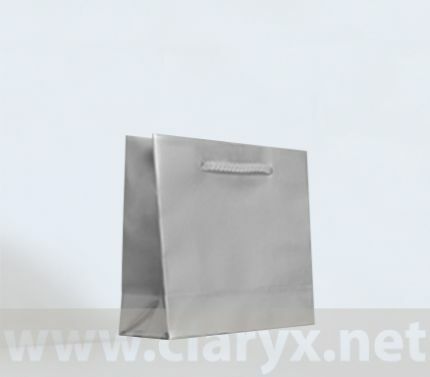 Paper Bags 16+7x15cm, B1/L, silver, 10pcs. Paper Bags 16+7x15cm, B1/L, dark blue, 10pcs. 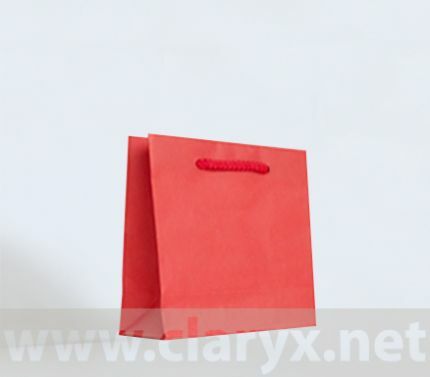 Paper Bags 16+7x15cm, B1/L, red, 10pcs. © 2020 Claryx Ltd. All rights reserved.